Risks Arising From Service Provider Relationships. Outside Counsel and their Third-Party Vendors work with your sensitive data, so their risks are your risks. Legal Departments, especially in the financial industry, face unique challenges in managing these regulatory and reputational third-party risks. Counself Risk™ streamlines the Outside Counsel due diligence and monitoring processes, with ready-to-use assessment questionnaires for gathering supply-chain security policies, certifications of insurance, engagement contracts, certifications of good standings, and anything else you need to maintain your compliance. Intelligently designed for Legal Operations, Counself Risk™ streamlines compliance with evolving regulatory mandates by managing risk with external suppliers. 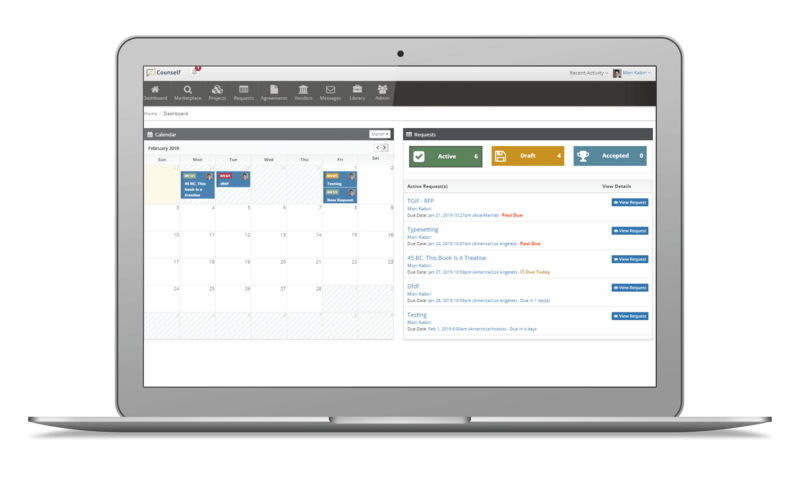 Counself enables law firms respond efficiently and thoroughly to client requests using best practice templates and iterative collaboration. Counself is under the scope of ISO/IEC 27001 certification, achieved by InfiniGlobe LLC and regularly audited by the independent certification body Schellman and Company. 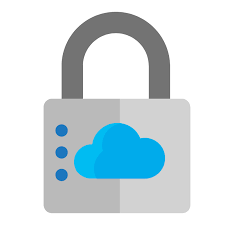 We host your data in a highly secure cloud, ensure encryption in transit and at rest, and are compliant with International Security Standards such as GDPR, ISO 27001.HIPAA, FedRAMP, SOC 1, and SOC 2. Counself is under the scope of active EU-US Privacy Shield certification, achieved by InfiniGlobe LLC and approved by the US Dept of Commerce. We would be happy to show you what you can do with Counself.